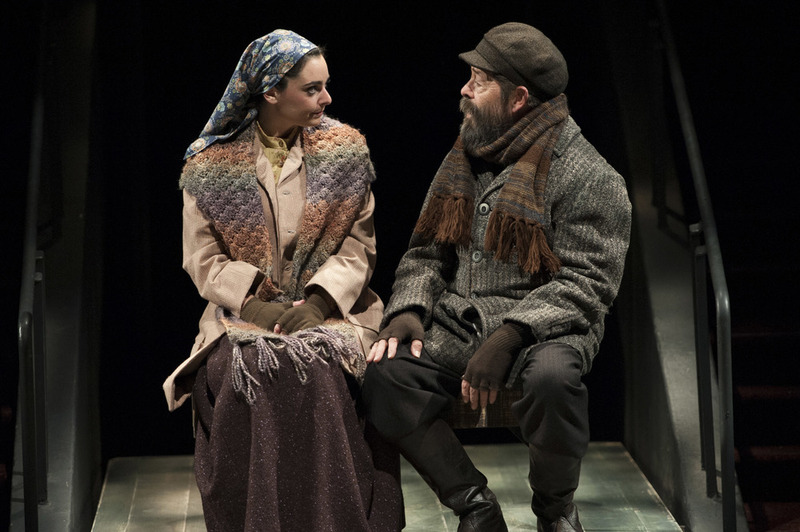 Tradition Accomplished: Arena Stage's Fiddler on the Roof, reviewed. My review of Molly Smith's reverent, just-the-facts-Ma'am Fiddler on the Roof – my first – is in today's Washington City Paper. Suicide Admission: Theater J's The Intelligent Homosexual's Guide, reviewed.